Accordingly, the operating system will no longer receive security updates from Microsoft, meaning that computers running Vista will be increasingly vulnerable to viruses and malware. 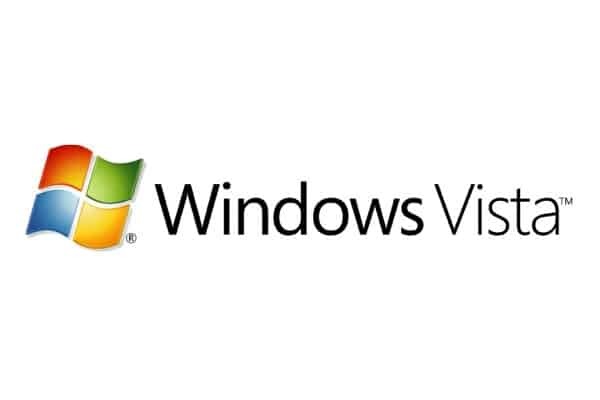 Although the Windows Vista operating system will continue to work after April 11th, the fact that it will no longer get critical updates means that internet users in particular will be particularly susceptible. Moving forward it is likely that more weaknesses in Vista will be exploited once support is ended. As Microsoft will no longer be providing patches to fix these, the software will become increasingly insecure and vulnerable to rogue software, viruses and malware. If you are continuing to use a machine running Vista, it is important to upgrade this to a more secure operating system as soon as possible. As Microsoft generally supports these for 10 years, Windows 7, 8.1 and of course 10 will be supported for several years. The upgrade to Windows 7 is quite straightforward and support for this should be provided until the summer of 2019. Of course, the limitation will likely be the specification of the PC. Generally speaking, Vista will be running on older machines which will have insufficient processing power to operating Windows 10. As a result, upgrading the machine altogether is recommended for most users. If you are in any doubt about the implications of the end of Windows Vista support, feel free to contact us on 01732 762675 to discuss the best approach for your business.